From early June through the end of August we offer daily fly-out fishing trips to a variety of destinations. 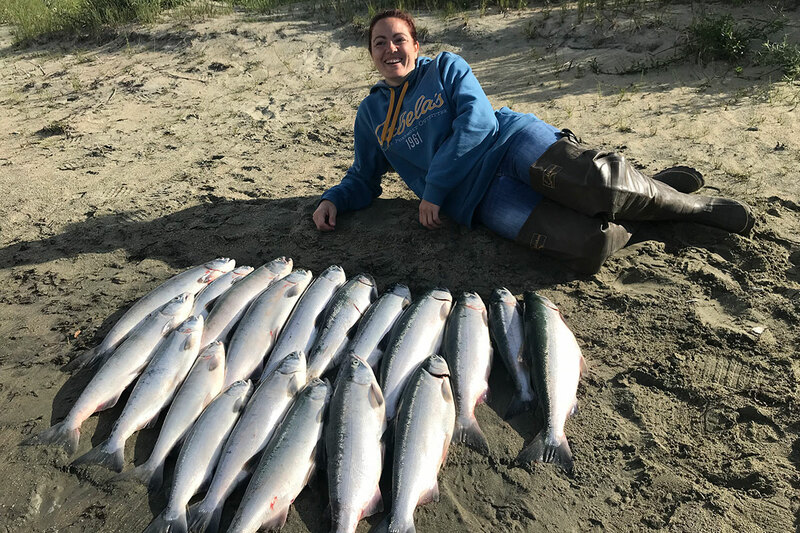 Our highly experienced pilots and guides will take you to more remote parts of Alaska where you’ll fish for Sockeye Salmon, Silver Salmon, Rainbow Trout and a variety of other fish. You might also catch a glimpse of bears while you fish. Plus, the scenery you’ll observe on your flight is simply spectacular! 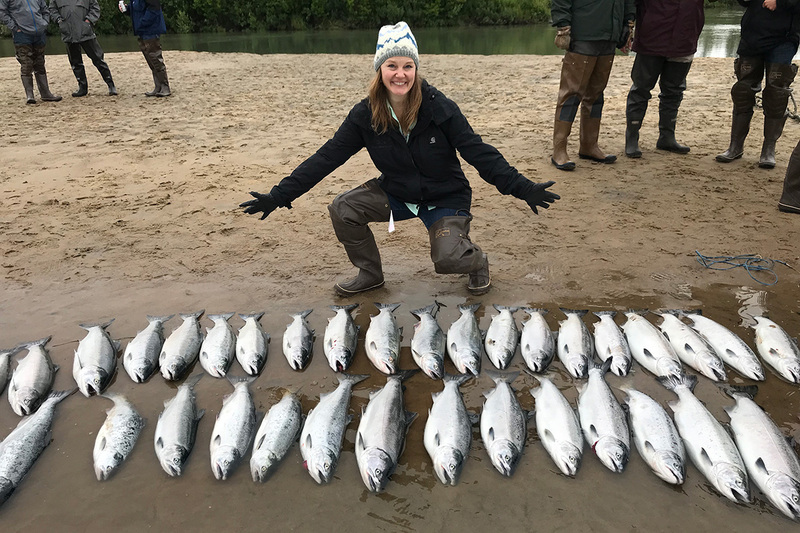 From early June through mid-July: Fully guided fly-out fishing charter to Wolverine Creek for Sockeye Salmon, sight-seeing & bear viewing. All fishing is done from a boat. 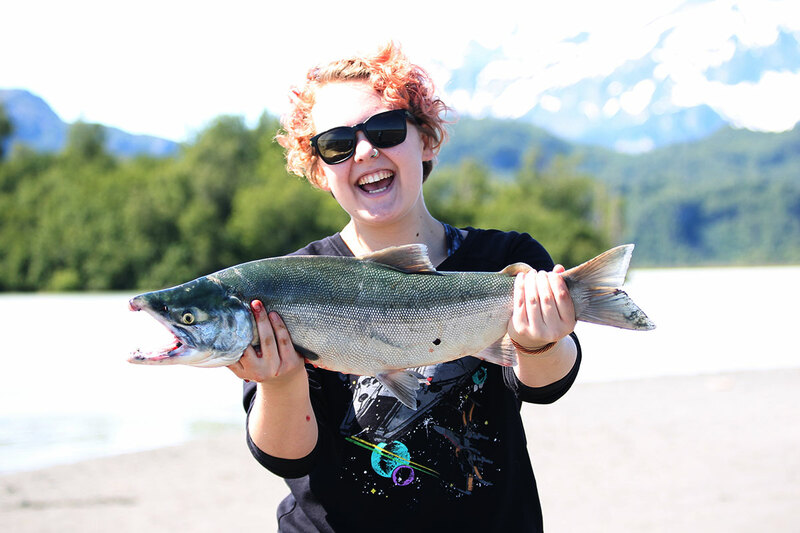 From July through August: Fully guided fly-out fishing charter to Crescent Lake (3 person minimum) for Salmon & Lake Trout. This is a very scenic flight and location where you’ll often see bears while fishing. Fishing is done primarily from the bank and a skiff is available for getting to different locations on the lake. 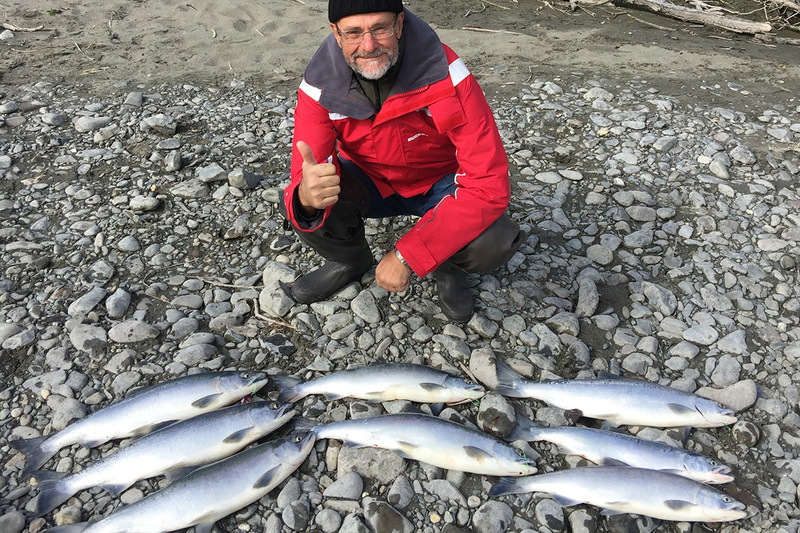 From mid-July through August: Fully guided fly-out fishing charter to Big River Lakes for Silver Salmon, sight-seeing & bear viewing. All fishing is done from a boat. You can arrange for a Fly-Out day trip either separately or as part of your fishing package. Extra charge applies. All of our fly-out fishing trips are fully guided, including all gear, tackle and bait needed for your destination fishery.